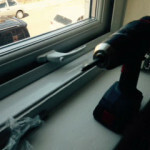 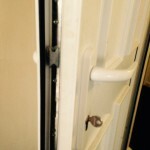 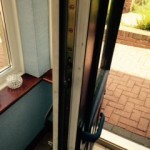 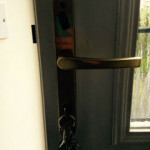 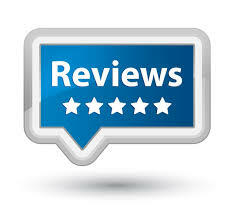 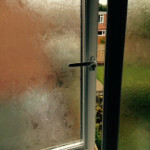 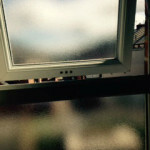 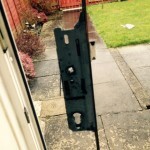 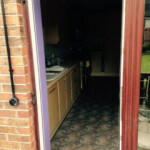 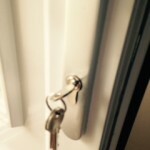 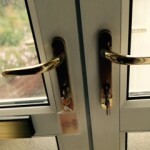 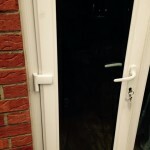 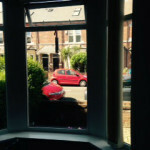 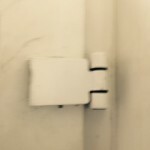 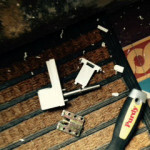 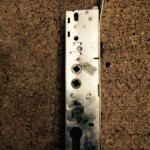 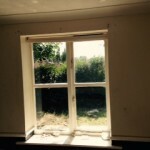 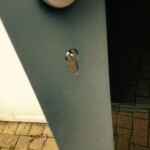 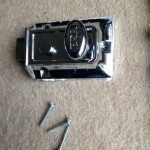 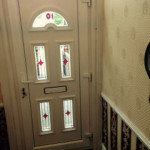 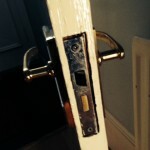 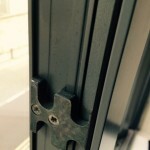 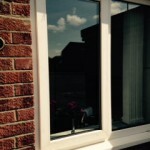 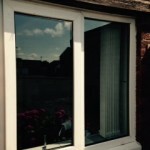 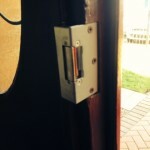 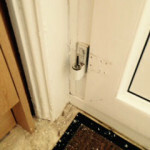 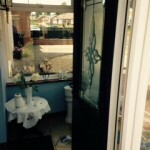 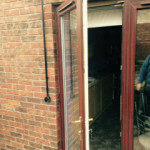 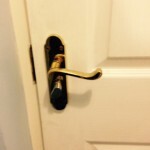 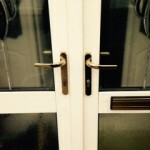 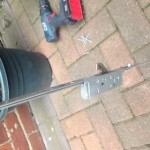 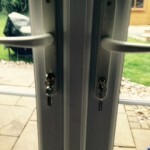 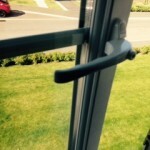 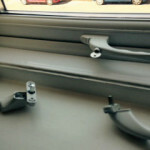 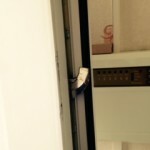 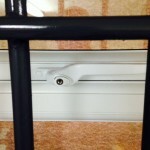 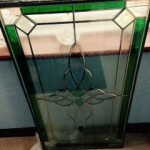 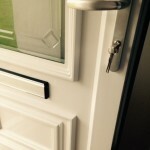 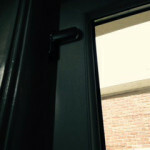 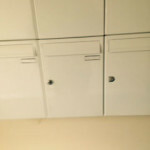 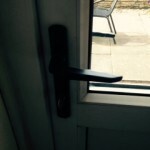 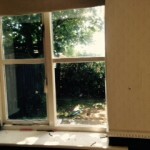 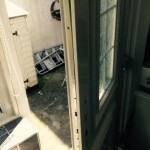 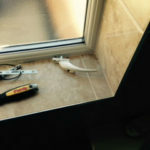 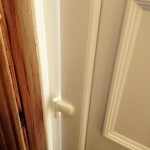 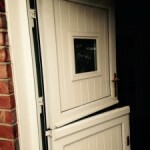 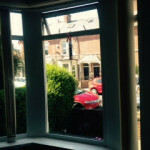 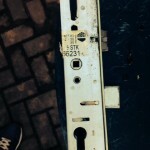 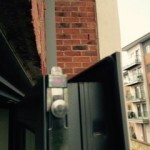 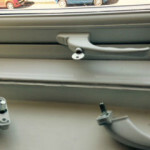 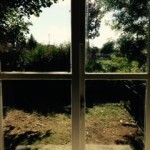 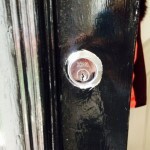 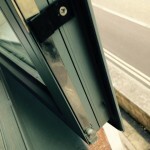 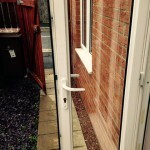 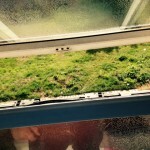 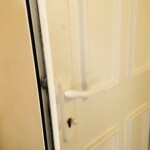 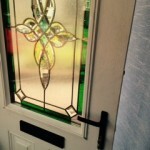 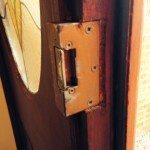 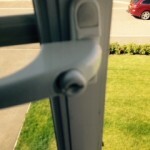 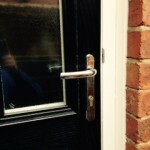 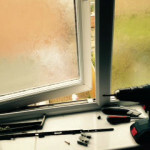 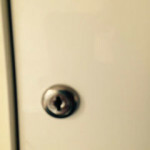 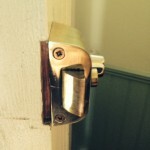 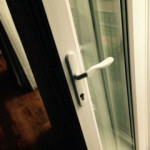 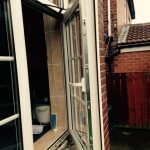 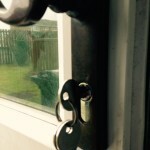 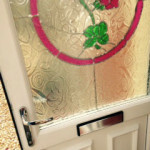 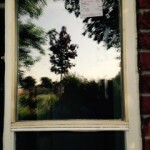 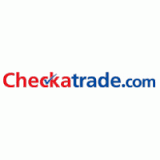 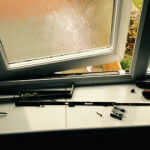 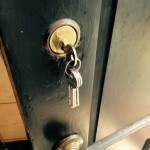 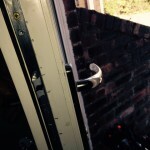 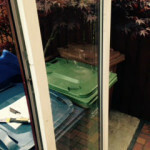 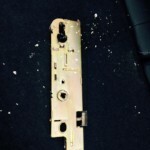 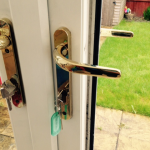 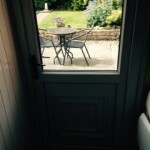 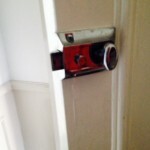 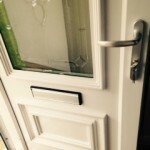 DR Locks & uPVC Repairs is a Checked & Vetted approved company based In North Shields. 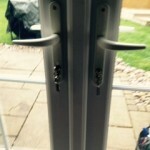 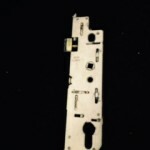 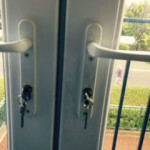 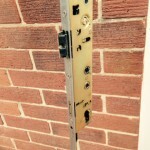 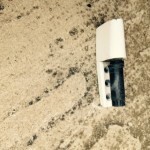 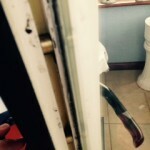 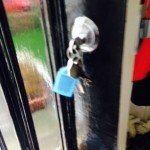 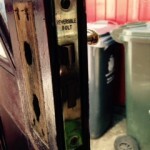 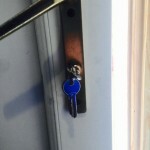 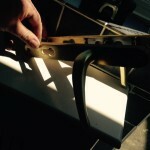 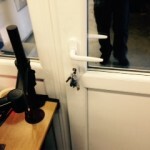 We are a small, family run Locksmiths & UPVC repair specialists. 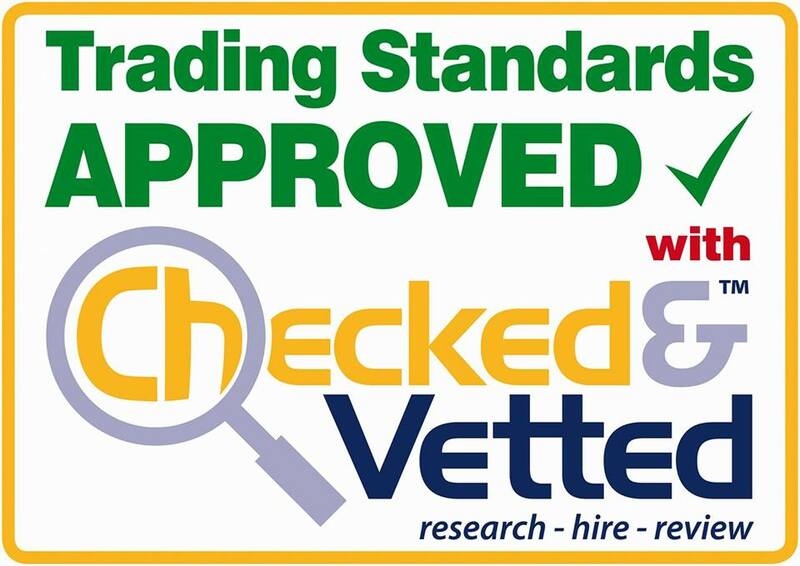 We aim to please all of our customers and give a professional, honest service as we believe this will be the difference between us and the bigger companies. 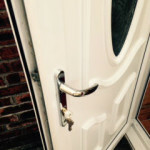 We provide a 24 hour emergency service so that we can be there when you need us most. 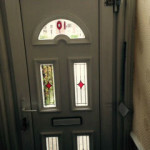 For all our services and a free no obligation quote, give us a call today!